KERRY AND ANGIE has been selected for programming on SHORTS TV and SHORTS HD channels in Europe and the US. Amanda Melby directed the short film KERRY AND ANGIE. 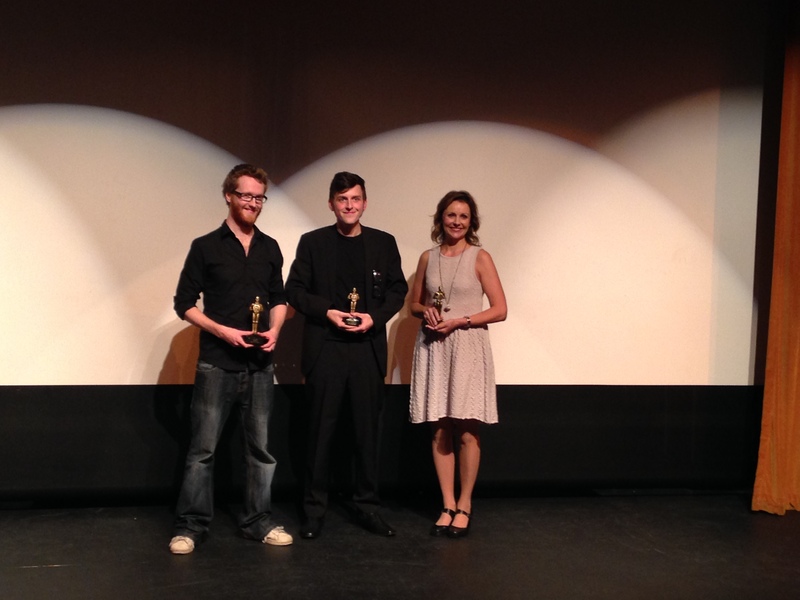 At the awards ceremony on Saturday, September 28, “Kerry and Angie” was awarded “Audience Favorite” award. Director Amanda Melby was present to accept the award. 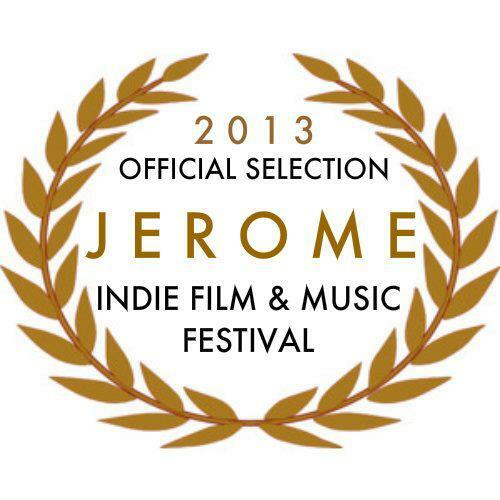 KERRY AND ANGIE plays at the Jerome Indie Film and Music Festival Friday, June 14, 2013 at 3:45 pm as part of the “Love Shorts Baby!” program. KERRY AND ANGIE plays at the Film Bar as part of the Arizona Filmmaker Showcase on Saturday, May 4, 2013 at 10 pm . KERRY AND ANGIE plays at the Bloody Hero Film Festival Feb 9-10, 2013.